Busy work day? No time to walk your dog? The Big Easy Dog Daze will make sure your pup gets plenty of play time and socialization! The Big Easy Dog Daze and Cafe is one of the only boarding facilities in Pittsburgh to offer on site veterinarians and so much more! Need a haircut or boarding exit bath? Treat your fur-friend to a great grooming by our ace groomers Nicola & Kelly and make sure they’re fresh and clean! 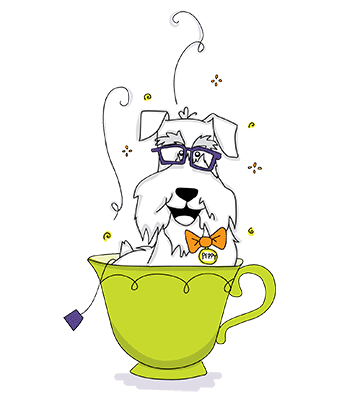 The Big Easy Dog Daze is a full-service Boarding, Dog Daycare and Grooming service located in Lawrenceville, PA. We also feature on-site veterinary services at the Big Easy Animal Hospital should! Whether your dog is boarding or just staying for a day of fun, he/she will receive personalized attention, activities, routine walks/potty breaks and most importantly a fun, stable and a safe environment.